Join our ACC Fellows Sharing Sessions! This session will be conducted in Putonghua. Seats are limited and are offered on a first-come, first-served basis. English translation will be provided upon request. Vivian Ting (2017 Fellow) is a researcher, curator, and art critic. Vivian is invested in her research on museum development and how contemporary museological thinking is implemented around the world. She is also curator of Envisioning Hong Kong which evokes topics on multiple narratives of local histories. Vivian's fellowship was part of her research on learning and participation in museums. 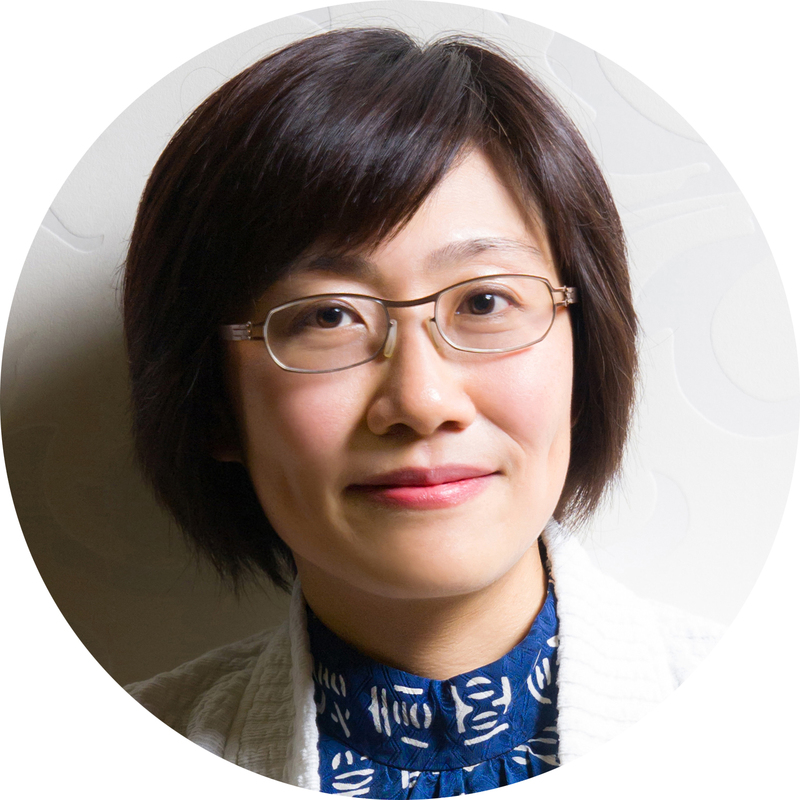 Currently, she teaches Museum Studies at the Chinese University of Hong Kong and the University of Leicester. Vivian is supported by the Altius Fellowship. 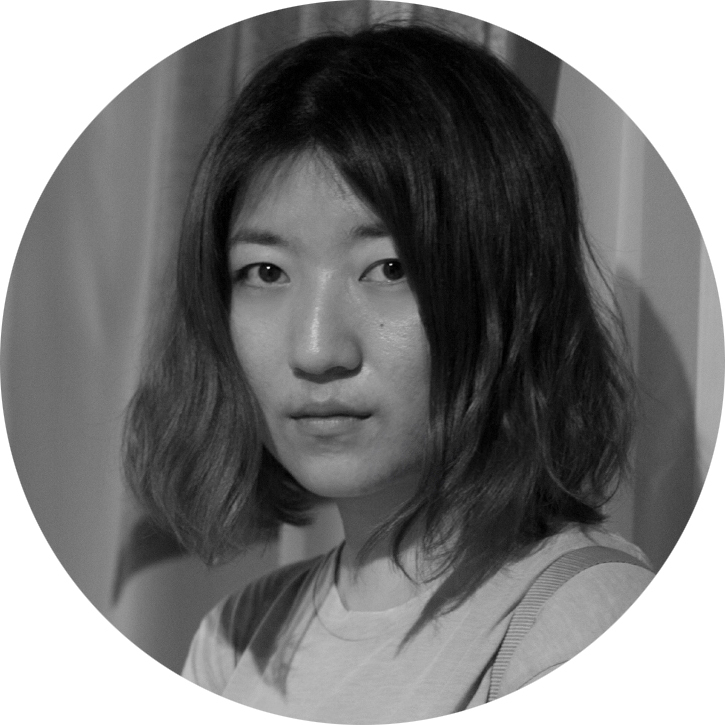 Yang Yuan Yuan (2017 Fellow) is a Beijing-based artist, specializing in photography, film and installation. Yuan Yuan graduated with a Bachelor of Arts degree in Photography at University of the Arts London. Her interest in topics such as time, memory, and history resonates within her practice. Her works were featured at Guangzhou Image Triennale in 2017 and her solo show Dalian Mirage is being presented in Shanghai in April 2019. Yuan Yuan went to the US to research on the diaspora of American-Chinese female filmmakers and performing artists. Yuan Yuan is supported by the ACC Cai Guo-Qiang Fellowship.